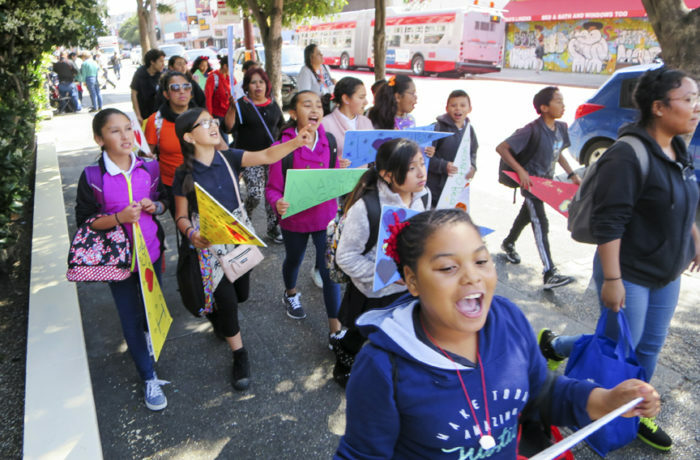 Children from schools in the Mission District were greeted with applause and honks from passersby on May 12 as they marched and chanted, “We want to go to college,” to raise awareness for college attendance among Mission youth. “[The march] is to empower students for them to feel able to go to college,” said Brenda Montaño, a fifth grade class coordinator at Flynn Elementary. 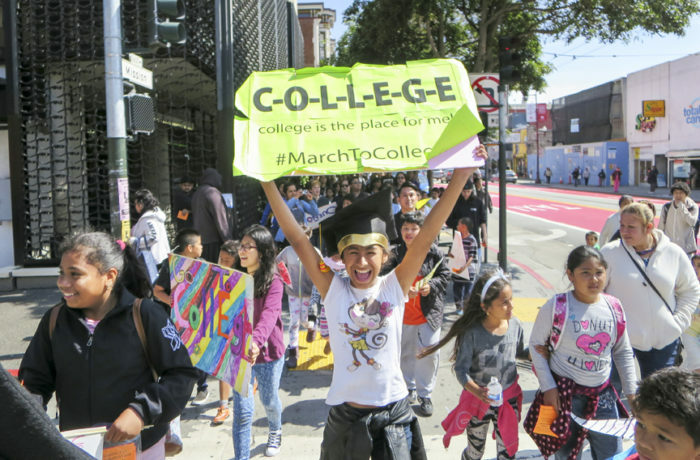 Waving flags of different Bay Area colleges like University of San Francisco and San Francisco State University, students marched from Buena Vista Horace Mann, through City College of San Francisco’s Mission campus on Valencia Street and ended at John O’Connell High School, where a rally and tabling event was held with representatives from different Bay Area colleges and universities. 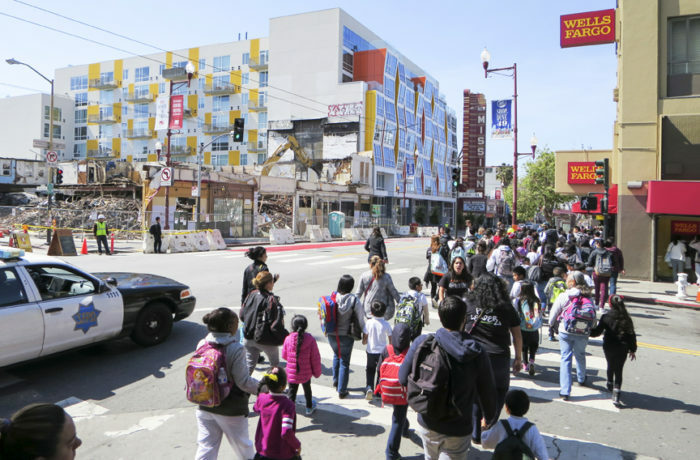 The event was hosted by Mission Graduates, a local nonprofit organization that focuses on increasing the number of college graduates from the Mission District, according to Mission Graduates Community Engagement Manager Jenna Casey. Mission Graduates currently serves about 2,100 students and families each year, according to Casey. For many, college information and resources are scarce. Caceres, who recently went back to school, hopes that students have a direct pathway from high school to college. 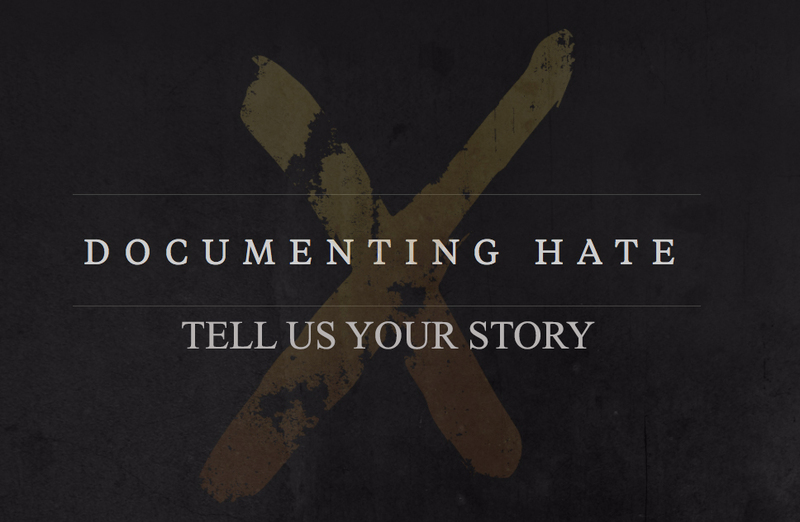 Parents and family members who supported the march see that there is a need for a direct pathway as well. 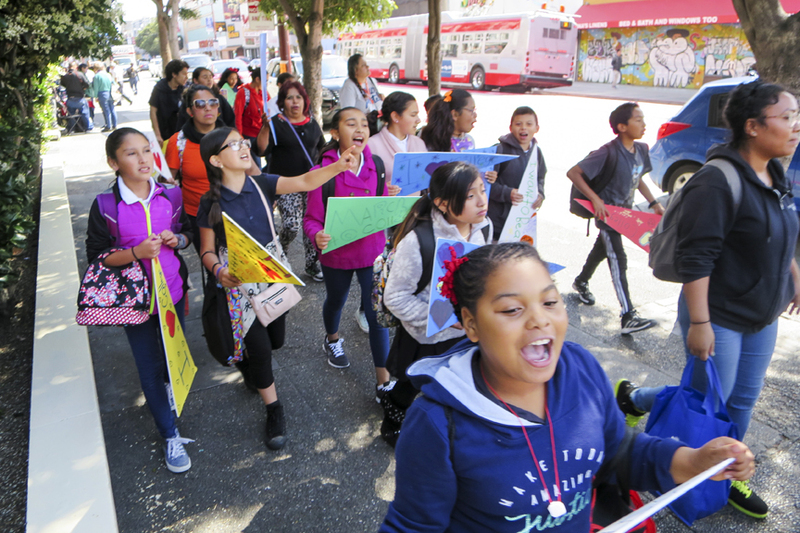 Quintanilla, who came from El Salvador because of political turmoil, said that she came to the Mission District in hopes that her children will have a better life. However, in order to improve the number of Mission youth going to college, there needs to be a change in the school system, according to Caceres. The Mission Graduates program aims to make college an expectation for the children of the Mission, rather than an option.